While I greatly appreciate the pats on the back and the "Thanks for your service", I'd like to keep in mind that's for Veterans Day while today's a day to remember those members of the Armed Forces who gave their life while in the service of our country. 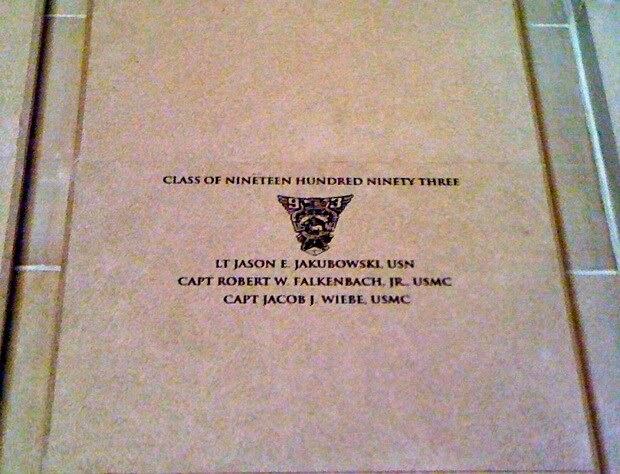 In the center of Memorial Hall, at the Naval Academy in Annapolis, MD, is a case which lists the names of the graduates killed in combat. 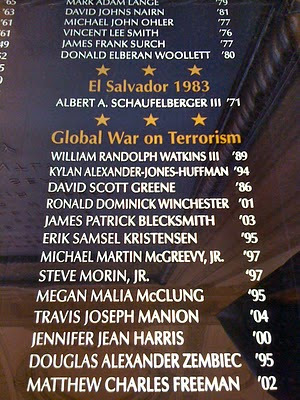 Here are some who've recently made that sacrifice. 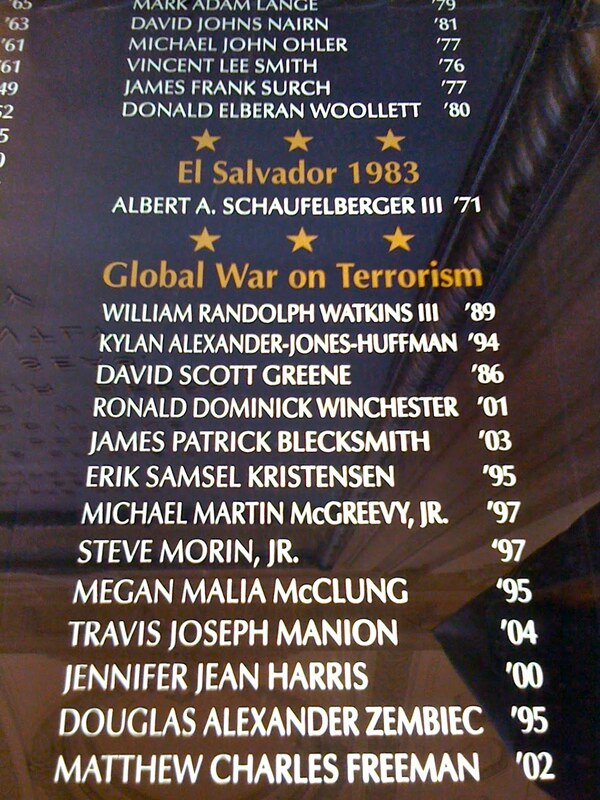 Although not killed in action, three of my classmates have made the ultimate sacrifice while in the line of duty and their names are etched in stone on the wall of Memorial Hall. When a student pilot flies an airplane for the first time - called soloing - the tradition is to cut off their shirttail. This practice goes back to the early days of aviation, when airplanes had open-cockpits. The instructor-pilot sat in the back while the student sat in the front. In order to get the student's attention, the instructor would tug on the back of the student's shirt. Since the student is alone when soloing there's no one in the plane to yank on the back of their shirt to correct any mistakes. To symbolize this milestone, the instructor cuts off the back of the student's shirt and marks it up to record the accomplishment. But, soloing isn't the end of the training; rather, it's about the one third to half-way point to becoming a certified private pilot. Non-Flash version the for iPad, iPhone, & iPod touch users. The past few weeks have definitely been "May Gray" weather in San Diego. Since I enrolled in flight school, a few months ago, I've been paying particular attention to the weather and today is spectacular. There's not a cloud in the sky. After breakfast, in Encinitas, I snapped this photo of these two homes which are about a block or two from the beach. Note the crystal clear skies. I recently received a notice that I had a package to sign for. I wasn't expecting anything in the mail, so I was mildly annoyed when I opened it only to discover that it was junk mail. Someone really wanted this junk mail to be delivered and opened. The package contained a booklet about how businesses can use social networking in their marketing. After flipping through it I was about to toss it when I noticed the intriguing augmented reality demo "target" on the back of the booklet. How Did Apple Grow Bigger Than Microsoft? Fleet Week is always a big deal in New York City. Unlike the days of WWII, New York City doesn't see the U.S. Armed Forces very often. Sure, they still have a recruiting office in Times Square and Ft. Hamilton is located under the Brooklyn side of the Verrazano-Narrows Bridge. But, many New Yorkers just don't cross paths with military personnel in uniform. I'm sure Fleet Week, during wartime, is even more memorable for both the service members and the New Yorkers. 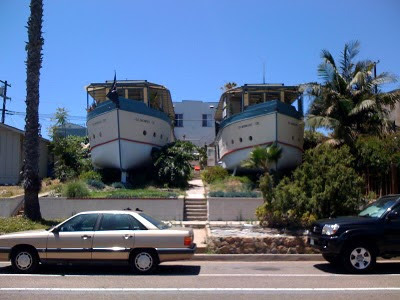 It's hard to miss the throngs of sailors, in their whites, and ship tours are always appreciated by the tourist. A free piece of advice to the ladies, when you take a ship tour do not wear a dress (especially a short one) since you'll be climbing up and down some steep ladders. In the 1980s and 1990s, I would wear my dress blues in New York when home on leave and it never failed that someone would ask me what branch of the service I was in. One time, I was at the Milleridge Inn restaurant coat check in Jericho on Long Island (my father, who was in the Army, and I had a long standing bet, each December, on the Army/Navy Footbal Game that was payable by the loser at Milleridge Inn). While waiting on line, in my dress blues, to retrieve my mother's coat and my boat cloak, a man in front of me turned around and asked me what branch of service I was in. As I started to tell him, "the Marines", the man behind me rolled his eyes, sighed, and let out a mildly annoyed, "He's a Marine, can't you tell?!?". You have to love New Yorkers - they never have a problem expressing themselves. There's something about U2's Beautiful Day that will, until my dying day, remind me of when I lived in Nairobi, Kenya. It started with my boss, at the American Embassy, who loved that song and it has been imprinted on me for the past few years. I just found out that an American acquaintance, whom I worked with in Kenya, will be flying back there aboard Air Force 2. 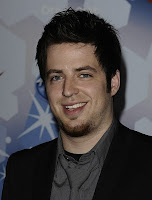 The funny part is how this connection was made, tonight, since DeWyze sang this song on American Idol. After all, it is called "TechCrunch Disrupt". Disrupt was the keyword at yesterday's TechCrunch Disrupt fireside chat with Yahoo! CEO Carol Bartz. I think it's safe to say that Michael Arrington lost this one. Seriously, Michael, you shouldn't have suggested that she was a hypocrite, to her face, earlier in the interview. And you probably shouldn't have written that she was, figuratively, using drugs, in your post, last month. Here's a 60 second highlight. The "money shot" is at the very end of the full video (25:00). All at once the series finales are going... going... gone. Say good-bye to Lost and 24. 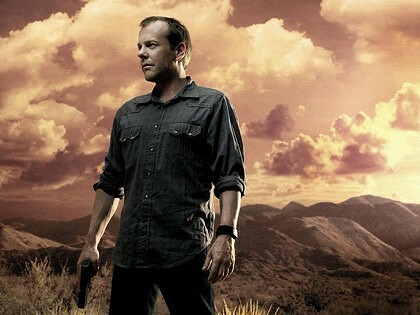 Will America be safe without Jack Bauer? How dangerous are the streets of New York City since Law and Order is going off the air, too? It seems that there's a L&O episode airing on TV, continuously, between 6 am and midnight every day. I'm sure they'd like to keep running episodes into the wee hours of the morning, but we have to make room for get-rich-quick and fad diet informercials. Speaking of informercials; of the all the stations we have through our Time Warner cable subscription between channels 2 and 72, more and more are now off the air. It looks like these stations now broadcast in the triple digits which our old TVs don't receive. I recently counted 13 informercials, all running at the same time, on different channels, throughout the 59 channels that were broadcasting at 5 am. That is ridiculous. Thank God for Hulu, ABC.com, and Netflix on my iPad. I suspect that watching TV, in the not-so-distant future, will be more common on tablet size devices. A 10" screen, viewed at 18", appears bigger than a large flat panel TV on the other side of the room. Today, homes no longer have party (telephone) lines and, soon, bedrooms may no longer haver "party" (shared) TVs.